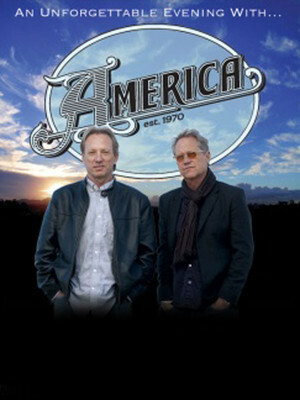 Soft rock veterans America are back on the road, bringing their popular brand of vocals and acoustic guitar to the in , , . Having been inducted into the Vocal Hall of Fame in 2006, the band also have their own star on Hollywood Boulevard, recognizing them as an important contributor to the musical arts. Their 2006 album Here & Now saw the band collaborate with a new generation of artists including Ryan Adams, Ben Kweller and Jim James among others. Dewey Bunnell, Dan Peek, and Gerry Beckley met as teenagers in London in 1970 whilst their fathers were stationed in the UK. Forming the band as "America" so that there would be no confusion over their nationality, the trio released their first album a year later, which spawned their two most recognisable hits, "A Horse with No Name" and "I Need You." 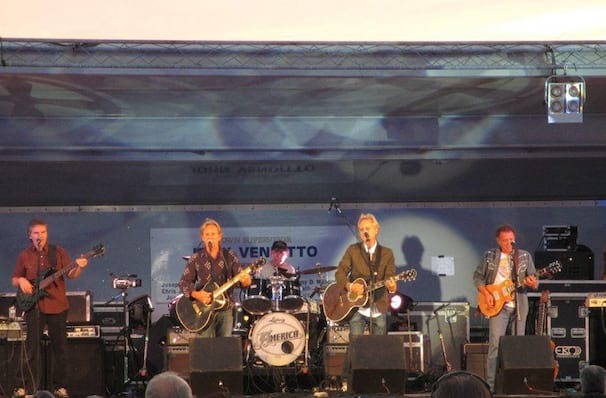 Sadly, Peek passed away in 2011, having never rejoined the group after leaving in 1977 to concentrate on Christian music; the others continue to tour, often pairing up with other artists. Sound good to you? Share this page on social media and let your friends know about America at Niswonger Performing Arts Center - Greeneville. Please note: The term Niswonger Performing Arts Center - Greeneville and/or America as well as all associated graphics, logos, and/or other trademarks, tradenames or copyrights are the property of the Niswonger Performing Arts Center - Greeneville and/or America and are used herein for factual descriptive purposes only. 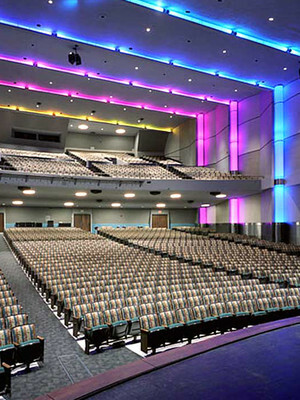 We are in no way associated with or authorized by the Niswonger Performing Arts Center - Greeneville and/or America and neither that entity nor any of its affiliates have licensed or endorsed us to sell tickets, goods and or services in conjunction with their events.